Everyone and their dog produces beats nowadays! What makes your beats better than theirs? Well, a lot of things could probably be your answer! But it’s so easy to create and think your tracks are hot, and it’s another to market them and get them in front of the eyes and ears of your fans that want to hear you. That’s why I’ve taken a different approach to my music in the last few years. I’ve started to create beat tapes! I don’t know what got me started on this whole beat tape idea, but it has helped me significantly in many areas of my production process and mindset. A Better Representation of What You’re Capable of! 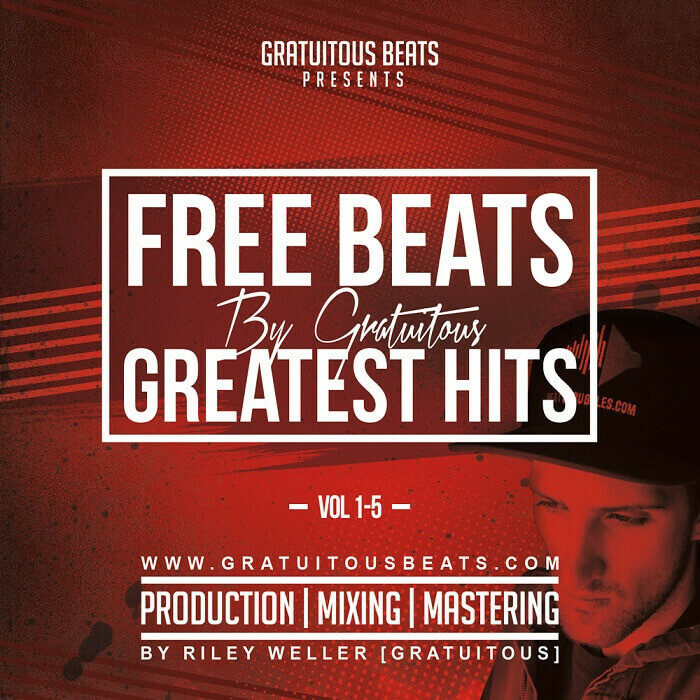 I created real physical beat tapes of my FREE BEATS By GratuiTous series. It has been remarkable the feedback I get when I hand these out! Compared to a burned disc and writing on it with sharpie, having a professional product to hand out to random people, as well as people you know, makes a HUGE difference! Their eyes open up with surprise and excitement! I’ve been on both ends of this table, and at first, burned CD’s are totally fine. 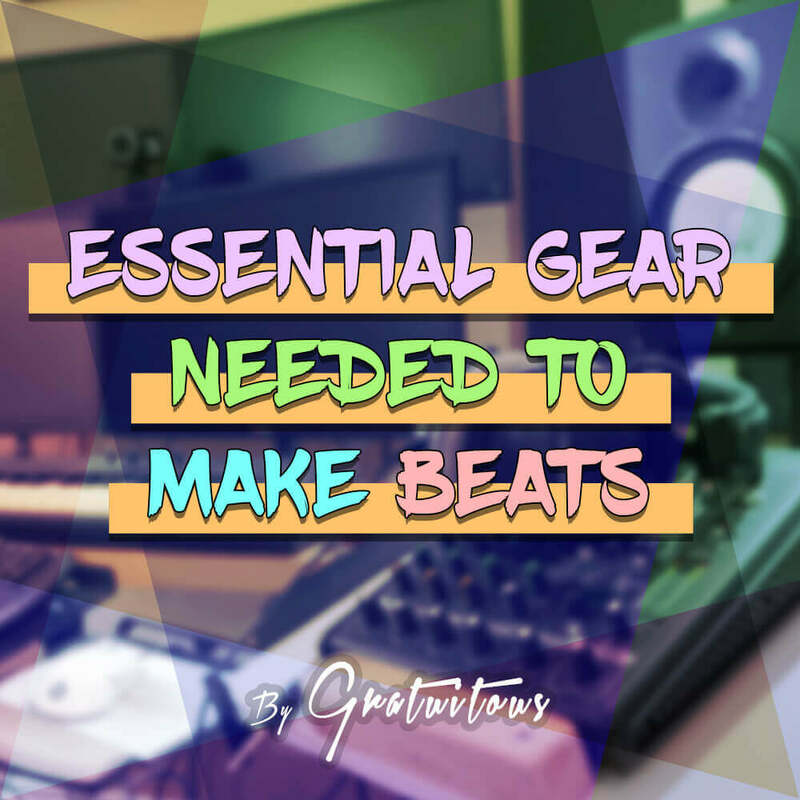 But if you’re wanting to take beatmaking seriously, you’ll want to read this post. With so much music available, whether free or paid, it’s hard to stand out – I’m sure you can relate! A beat tape will let your beats stand out more because you are placing them into a collection. If you continue to produce music, and release these beat tapes, fans will get excited upon each release, and new fans can quickly download other volumes. In my opinion, it’s just a cool approach to marketing yourself as a beat maker. When releasing a single beat, you don’t really get a taste of the whole process of releasing an album/beat tape. 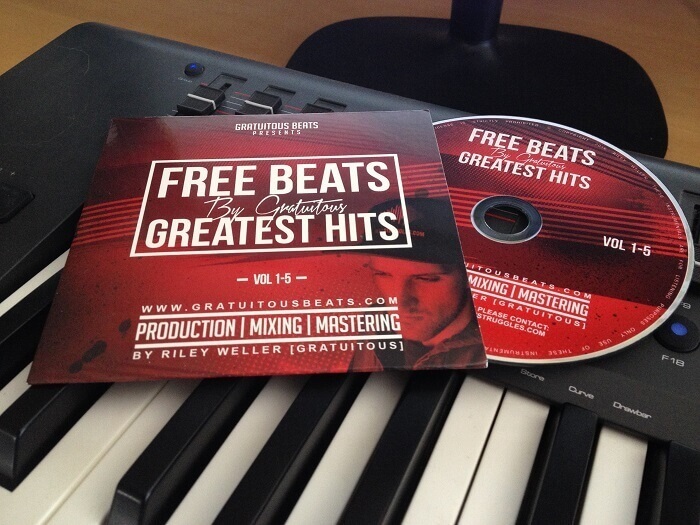 A lot of producers who work with popular artists are always involved in this process! You have to think in terms of what songs you want to place first to have the biggest impact to someone who pops in your CD for the first time! You also get a huge wake-up call in terms of mixing and mastering! I usually tend to release about 10 tracks at a time. I feel this is a good balance between enough music to release, and the amount of work to put into the beat tape! With 10 tracks, you have to first mix them all. 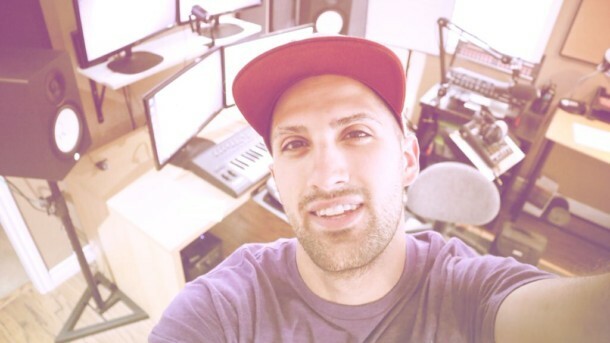 This is a big process because you actually have to commit to your decisions, and finish the tracks! And now in the mastering stage, this is where things can really go wrong for you! When first starting out, you just want to make sure your volume levels are consistent. That’s the most important. The timing in between your songs is also crucial. It can have a big impact on emotion if someone is intently listening to your beat tape song for song. The more advanced side of mastering is making sure a track is balanced in terms of EQ. This is where things can get messy. That’s why I say the most important is just making sure your volumes are consistent from one track to the next. So as you can see, by putting together a beat tape, you get a different side of the production process. It’s not just creating the beat anymore. You’re actually putting together an album/beat tape, and how you present this can make or break the project! I just want to state this point again. A single beat can get lost, a beat tape can help you be remembered. Always working with digital files, we never get our hands on the real end product! How do you actually go about getting a CD made? Are some vendors better than others? Are some prices better than others? What kind of file format does you image have to be in before sending it off to get printed? Is all your contact information on the CD in case someone wanted to contact you? That’s just a few of the questions I can think of off the top of my head. The process to actually complete this physical CD was a big one of my end! I was so happy when I received my physical copies. I remember popping it in a CD player and just waiting for that first song to play.. So, there’s my thoughts about going the beat tape route. At the current moment, I actually give all my music away for free download. You could charge for these beat tapes, or sell them to artists at a cheaper price, as if a bundle lease deal.. But it’s up to you! This market is super saturated, and it’s only going to get to the point of quality will win. What are your thoughts? 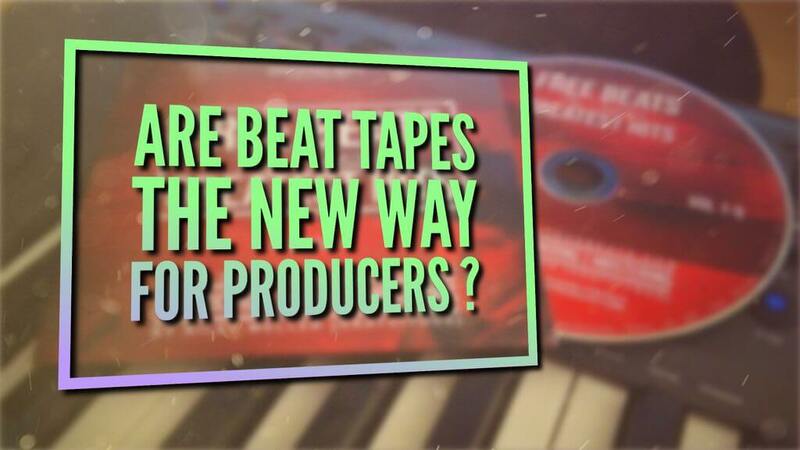 Would love to hear what you have to say about beat tapes vs singles in the comments below! Hey, I don’t how I came across this blog, but I’m glad I did. The concept of releasing projects vs single tracks popped into my head about 6 months ago after reflecting on how to market my music on Youtube and stand out from the sea other producers. Reading this post make me feel like I’m on the right track. All of the points you touched on about the benefits of this approach is right on the money (literally and figuratively). I really think we’re on to something. Possibly a new trend! Thank you for sharing this! Hey, you bet! – Obviously just my opinion, but I really feel it gives your fans/listeners a way to follow you and get them excited for another release, rather than just that one song that tends to get lost. I’ve even started to upload these beat tapes onto streaming platforms like Spotify! I respect your brand, grind and hustle! This is dope information and I totally agree with all of the above. Thanks man and keep doing your thing.